Certain absences certain emptiness, are so intense that they capture our attention like a light attracts moths. There are absences we notice more than a hundred thousand details. 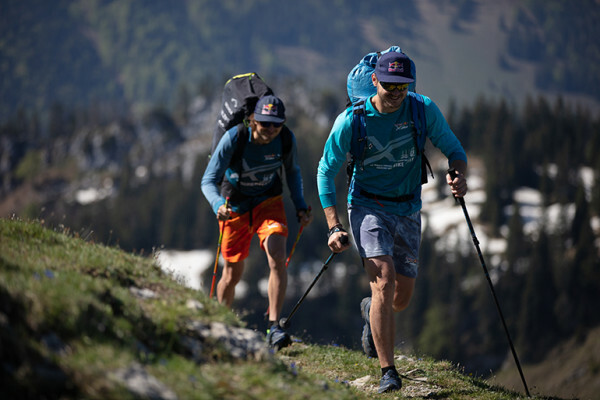 The Red Bull X-Alps is the world’s toughest adventure race, a gruelling 1,138km journey, across six countries from Salzburg to Monaco. So how do you keep motivated? 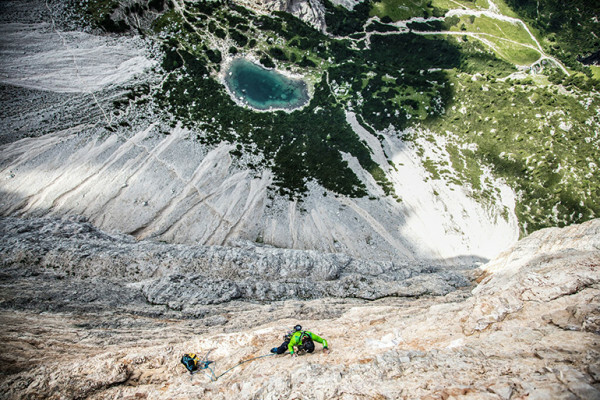 On 18 October 2018, Simon Gietl free soloed the Dolomites classic Via Lacedelli on the south-west face of Cima Scotoni. The Red Bull X-Alps is the most challenging and awe-inspiring paragliding race that exists and may be the wildest and coolest adventure race on Earth. At the end of the day, the hardest thing of all is taking that first step. Overcoming that mental barrier. Getting rid of any fear, so that all that remains is the joy of roaming the mountains day after day. Patagonia, with its terrible and legendary wind is by no means a popular paragliding destination. In fact nobody has ever flown in Patagonia. That is why Aaron Durogati decided to head over there and have a look. South Tyrol is our home, our roots and our playground. The Grande Circolo is an ode to this region. It is an alpine tour along the regional borders by fair means. 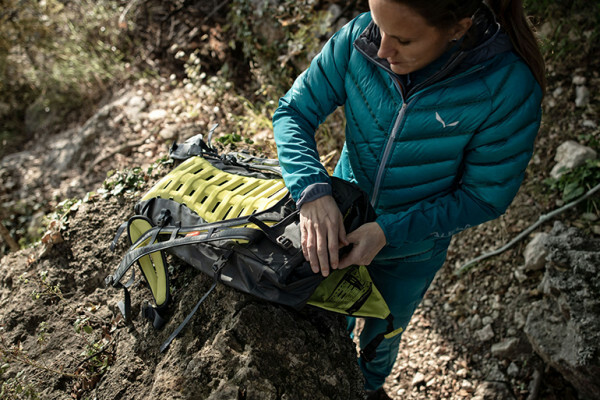 All four climate zones, seven time zones, two continents, 14 countries, 247 hours of flying, 180 days of pure adventure, endless peaks and valleys – that was the Overland project.